How did one company founded by a German immigrant become an American icon and the world’s preeminent maker of acoustic guitars? For very nearly two centuries now, CF Martin & Co, a family-owned company from Nazareth, Pennsylvania, has been the world’s preeminent acoustic guitar maker – a reassuring presence in an ever-changing musical world. 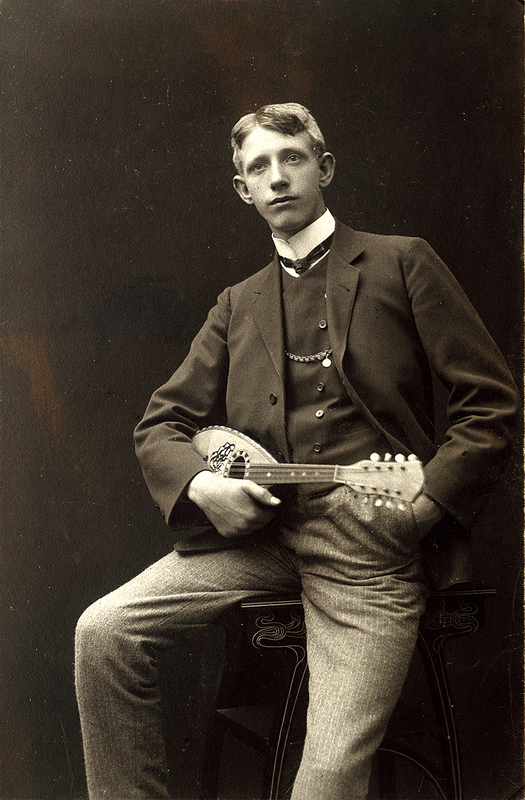 While rivals have come and gone over the decades, the company founded by German immigrant Christian Friedrich (later Anglicised to Frederick) Martin in 1833 has endured – adapting to new circumstances along the way to ensure that Martin guitars remain a constant presence on stages all over the world. There have been periods of enhanced popularity where Martin guitars have enjoyed more of the spotlight – the ‘singing cowboy’ boom of the 1930s, the folk and protest movement of the late 50s and the ‘unplugged’ craze of the 90s, to name a few – but there have also been lengthy periods of time when the electric has eclipsed its flat-top sibling in popular consciousness. Despite this, Martin has remained true to what it is – never seriously chasing the electric market or deviating from the aim of building the ultimate acoustic guitar. The virtues of a good Martin remain the same now as they have for 183 years. And that matters. 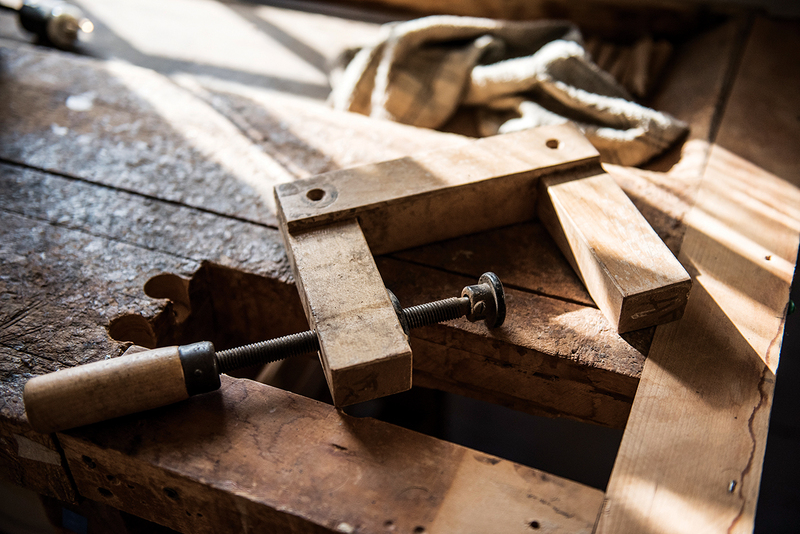 Even now, as the company brings nontraditional materials into play to combat the scarcity of certain woods and introduces product lines to compete in the intermediate market, Martin remains an iconic brand. Another thing that sets Martin apart from many other guitar companies is its family ownership. The company has never sold out to a multi-national, and current CEO CF ‘Chris’ Martin IV is the great-great-great-grandson of the founder. From a one-man workshop in New York, it grew into a factory in Nazareth – a town where it still has its HQ, and employs some 600 people today. As previously mentioned, Martin has remained loyal to the acoustic guitar in its history. Yes, mandolins, ukuleles and, for a short time, electric guitars and basses featured in its catalogue, but when you say Martin, you probably picture a classic flat-top acoustic guitar – and that’s for good reason. 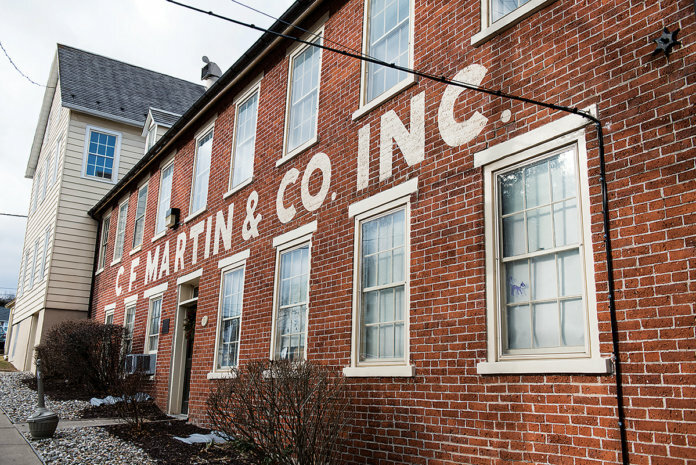 The company’s history is celebrated in the Martin Museum, not only a tourist attraction at its HQ, but also a resource for the company as it recreates historic models and develops new designs. The idea of taking a step back to move forwards resonates.